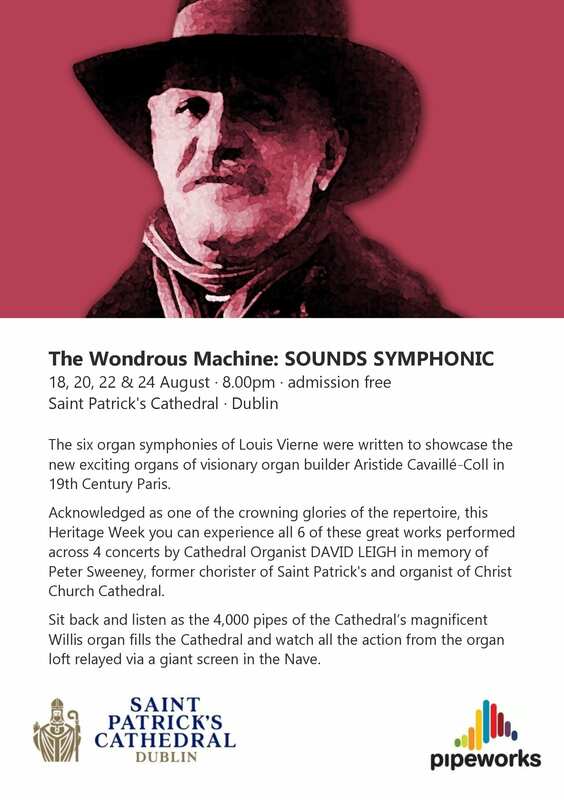 This August, Cathedral Organist David Leigh is undertaking the herculean task of performing all 6 of Louis Vierne’s glorious symphonies in one week – Heritage Week in fact. 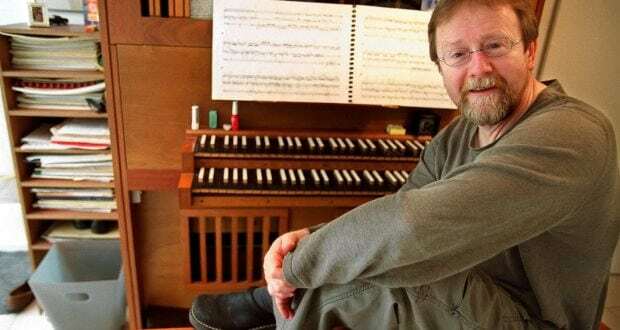 Presented in association with PIPEWORKS over 4 concerts, the series is dedicated to the memory of the late Peter Sweeney (pictured above) – ex chorister of Saint Patrick’s Cathedral & former organist of Christ Church Cathedral, Dublin who died in March this year. Admission to these recitals (as with all our Heritage Week events) is free but pre-booking is advised. Click here to book your tickets. For a full list of Heritage Week events at Saint Patrick’s – click here.